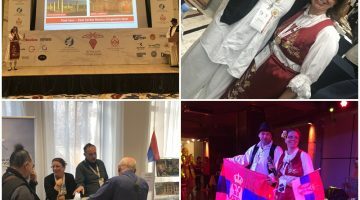 The World Federation of Tourist Guide Associations (WFTGA) held its 18th annual convention in January in Tbilisi, Georgia. This is an opportunity that is available biannually, when tourist guides from all over the world gather in one place. The convention in Georgia saw the participation of over three hundred guides from more than fifty countries around the world. For the fifth time, the National Association of Tour Guides of Serbia was a participant in this very important event for our profession. Our delegation consisted of Ivan Ćuruvija, as a delegate to the General Assembly and leading trainer of the WFTGA and Miloš Ćuruvija, vice president of the Association in charge of promotional activities of Serbia at the Convention. As full members we nominated Novi Sad and Serbia as the organizers of the next Convention in 2021. We started the collection of documents and the work on the organization of tender documentation, as well as other preparations, in April 2018. The countries that were our competitors were: Italy, Syracuse in Sicily, Portugal with Lisbon and the Philippines with the city of Cebu. In a secret vote of the delegates, it was decided that the next Convention of the World Association of Tour Guides in Novi Sad in February 2021. 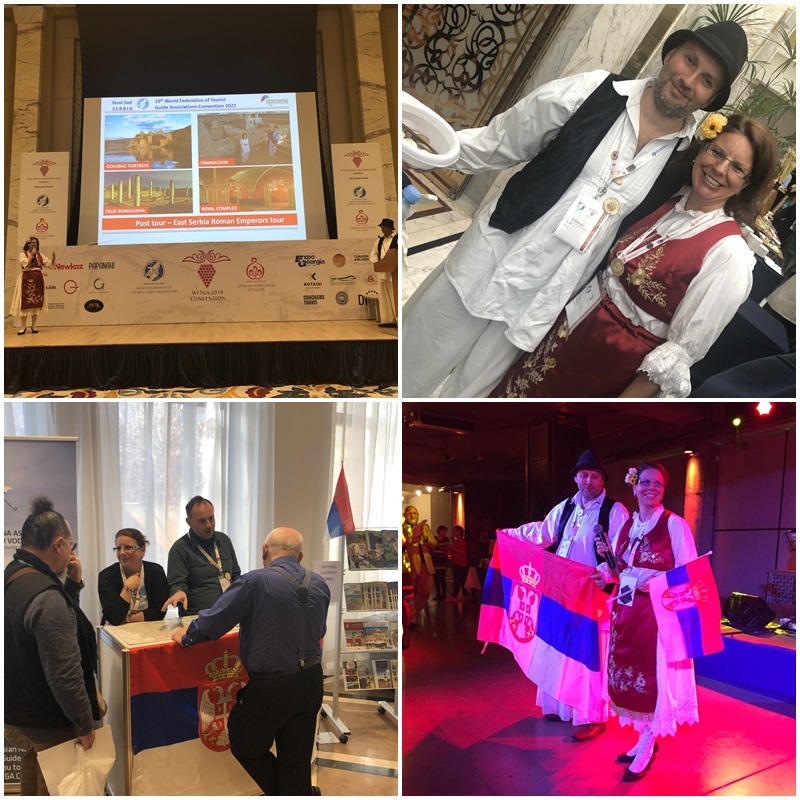 We are now looking ahead to two years of work in order to present our Novi Sad, but also Serbia, because pre- and post-tours are organized within the Convention, which we envisaged to show many beauties of our country. We are given the opportunity to host over five hundred guides from more than eighty countries around the world, to showcase our culture and tradition, our hospitality and gastronomy.